Supporting the work of academic advisors throughout IUPUI’s campus. 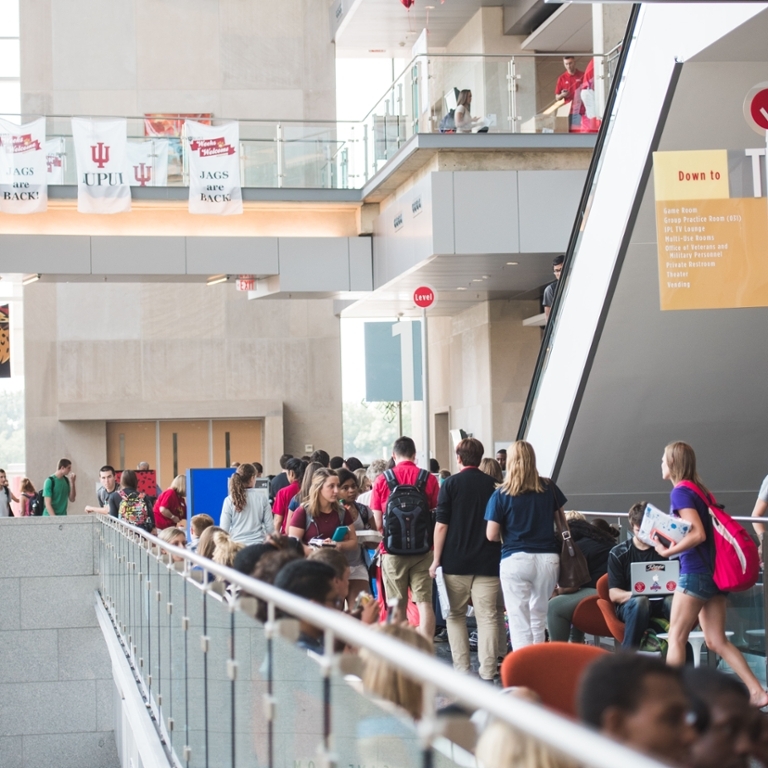 If you are a current student looking for advising, please contact your assigned academic advisor or schedule an appointment at iupui.campus.eab.com (click Get Advising). See official listings of degree requirements at IUPUI as found in iGPS, the AAR, and with supporting information on policies in the bulletin. Find placement information on math, chemistry, English, biology, world languages, and AP/CLEP/DANTES. Learn more about the various technologies available for use in academic advising and details on how to gain access and use these resources.